Learning a language is difficult. Please submit your travel school, or other tools to help the traveler. 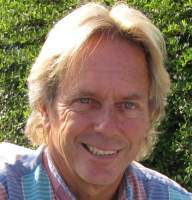 I am Andy Graham owner of this site and a world famous Travel Writer. Travel Journal. I speak fluently Spanish and French and a little of many languages, this page is to help you learn. Languages spoken in the world. The percentages. Learn Spanish, Language pronunciations and cheat sheet. Tagalog - Common language in the Philippines. - Transcribe something into another alphabet: to represent a letter or word written in one alphabet using the corresponding letter or letters of another, so that the sound of the letter or word remains approximately the same.